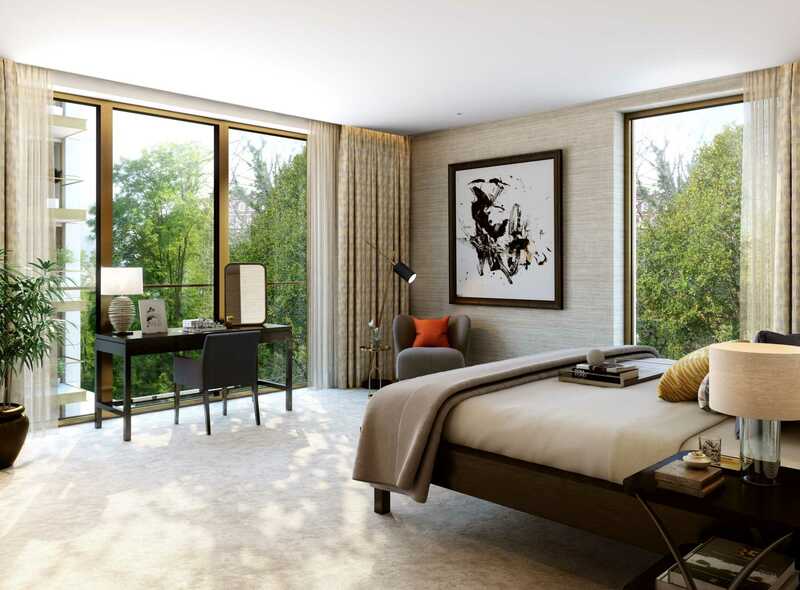 Holland Park Villas, Kensington W8 is a discreet, gated development immediately adjacent to Holland Park, accessible via Campden Hill. 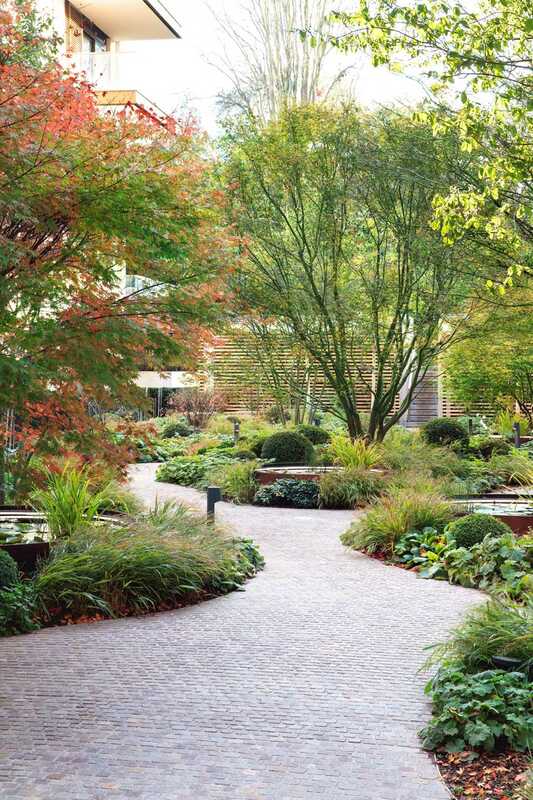 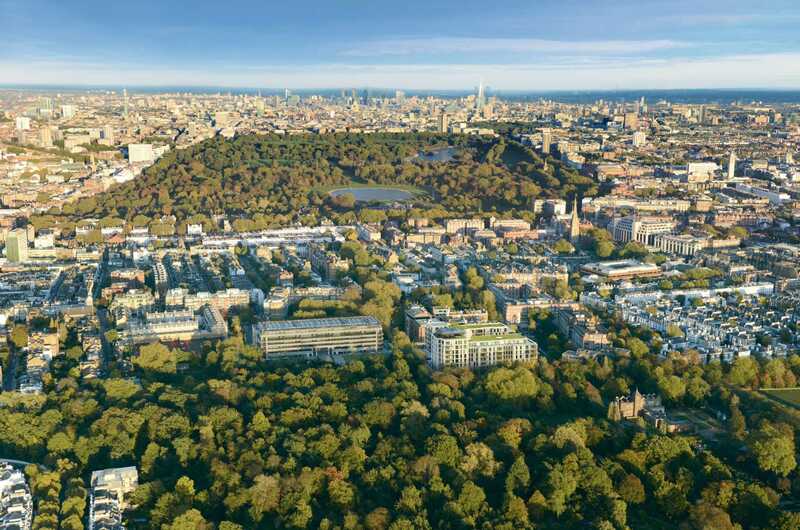 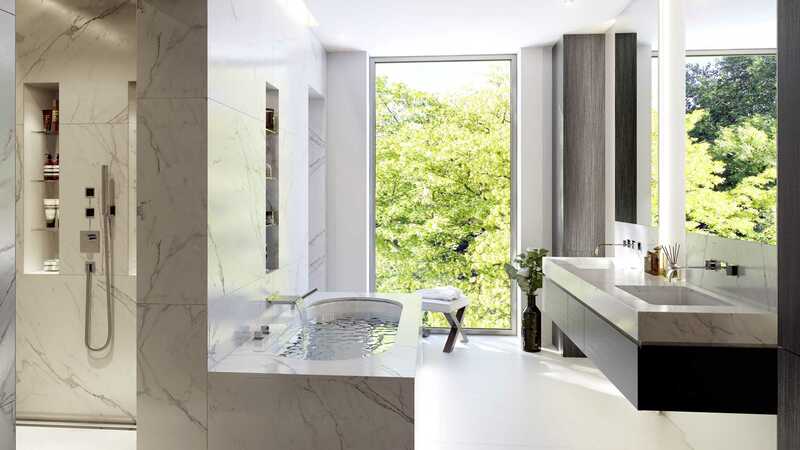 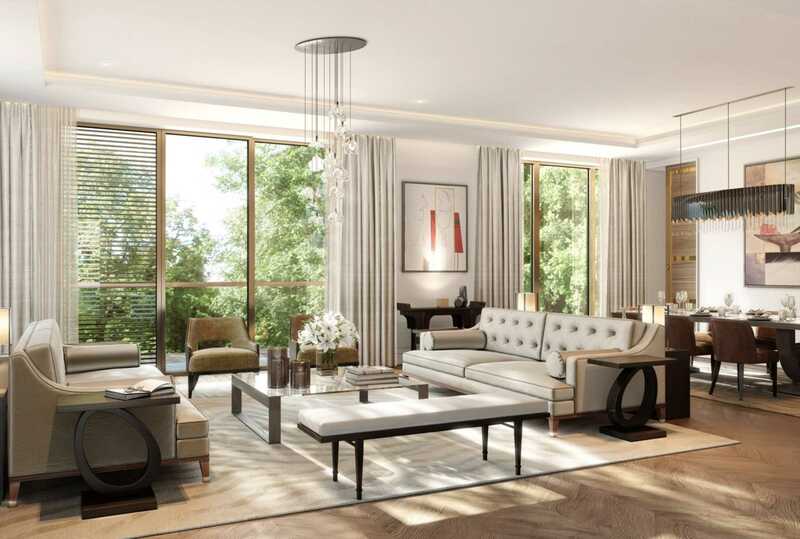 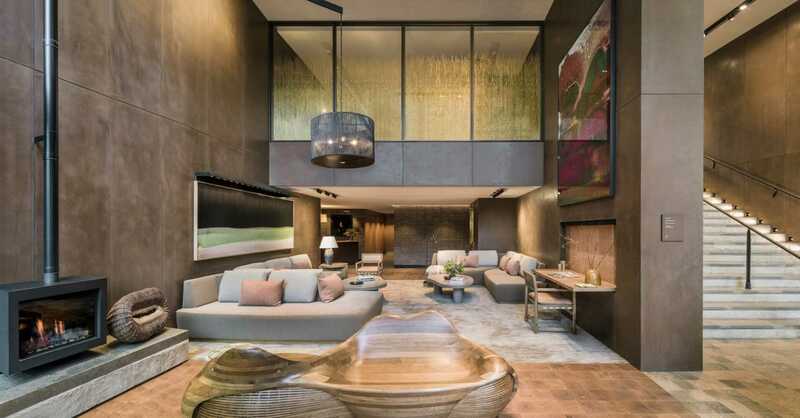 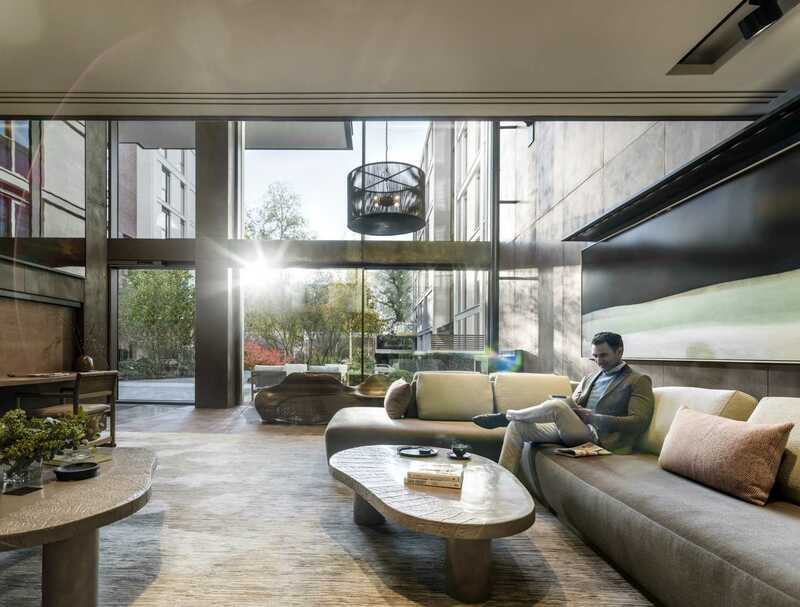 This exclusive development comprises 68 elegant apartments and 4 exceptional penthouses, each with secure underground parking and storage facilities, all set with in an acre of landscaped gardens incorporating a woodland walk and secluded courtyard garden. 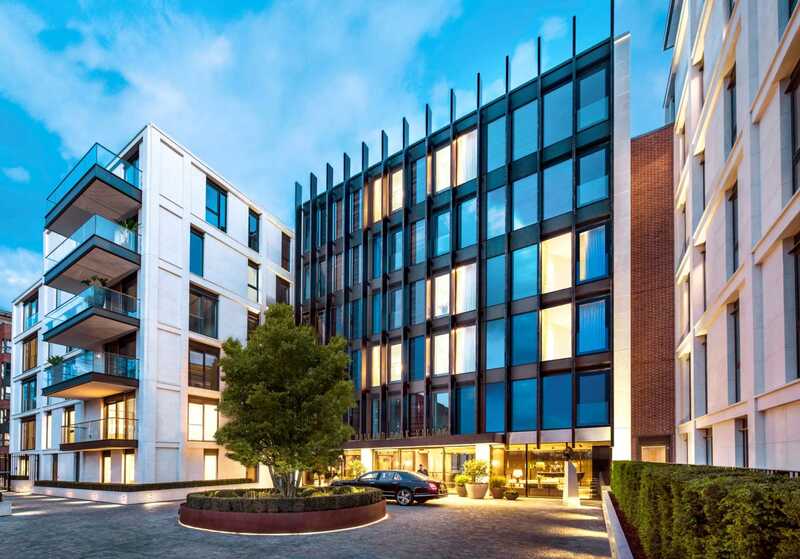 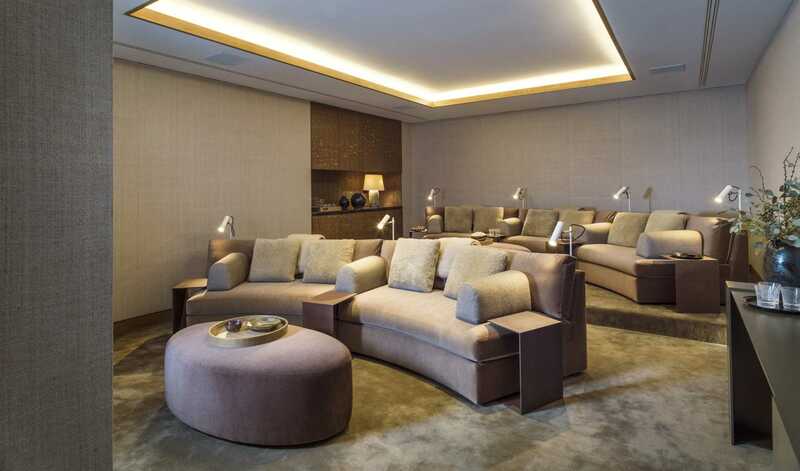 Holland Park Villas offers residents a five-star hotel style concierge service with 24-hour security and amenities including a club room, cinema, business suite, library and catering kitchen. 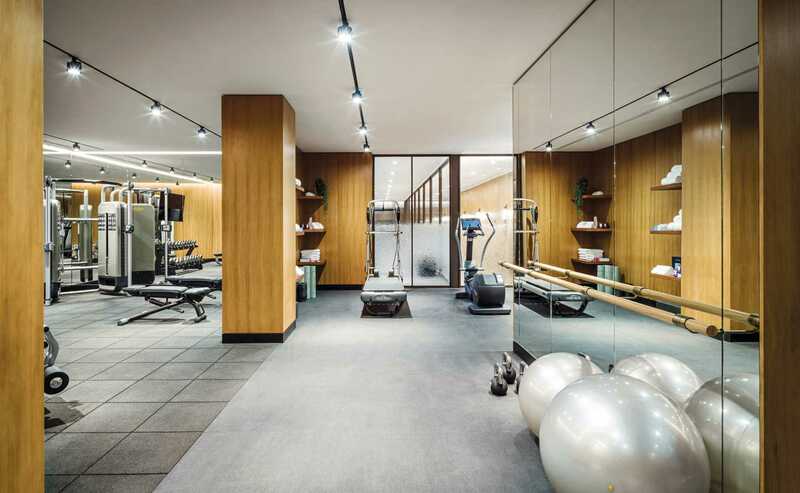 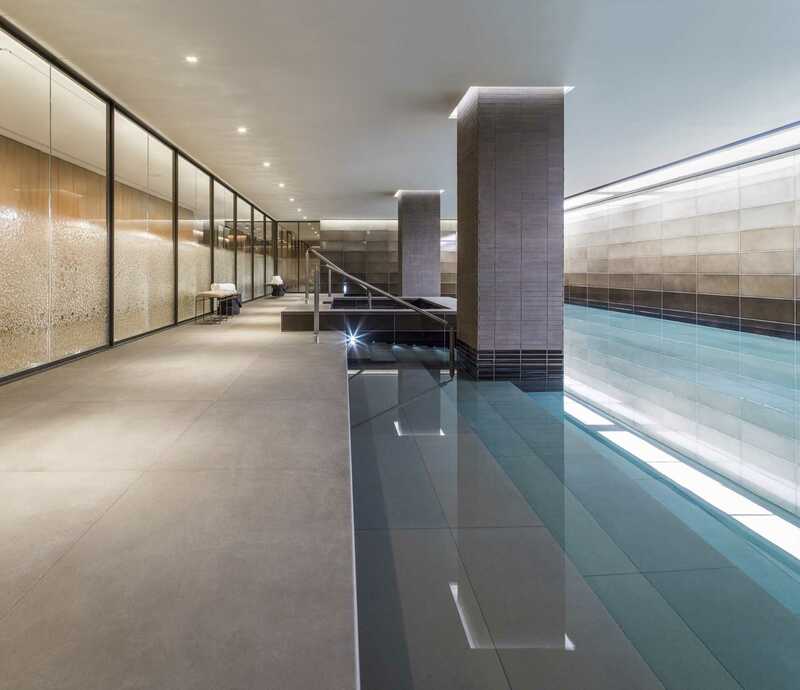 There is also a private residents 20 metre swimming pool, fully equipped gym and luxury spa with treatment rooms all exclusively managed by Bodyism.